WHEELING, Ill. (WLS) -- A man stole a car with a woman and two kids inside at a Walgreens in Wheeling Sunday afternoon, police said. 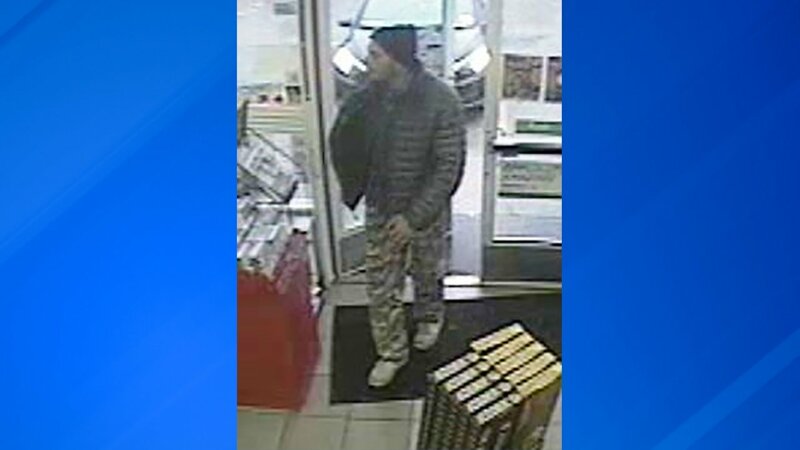 A man had stopped at a Walgreens at 10 North Milwaukee Avenue. He went inside the store, leaving his wife and two children, a 3-year-old and a a week-old infant, in the running vehicle. That's when a man jumped in and took off. The family was later dropped off in the 4700-block of West Belmont Avenue on Chicago's Northwest Side. They were not hurt, but the suspect took the woman's cash and cellphone. The suspect fled on foot. The woman was able to flag someone down for help and call police. The suspect is described as 35-40 years old white man, wearing a green puffy jacket and white and black camouflaged pants and gym shoes.